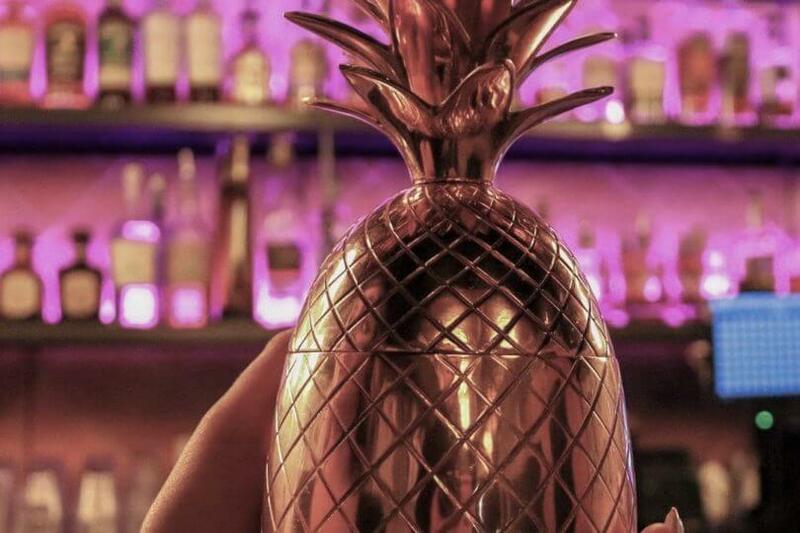 An exclusive private events venue with a tropical twist, located in the heart of River North. 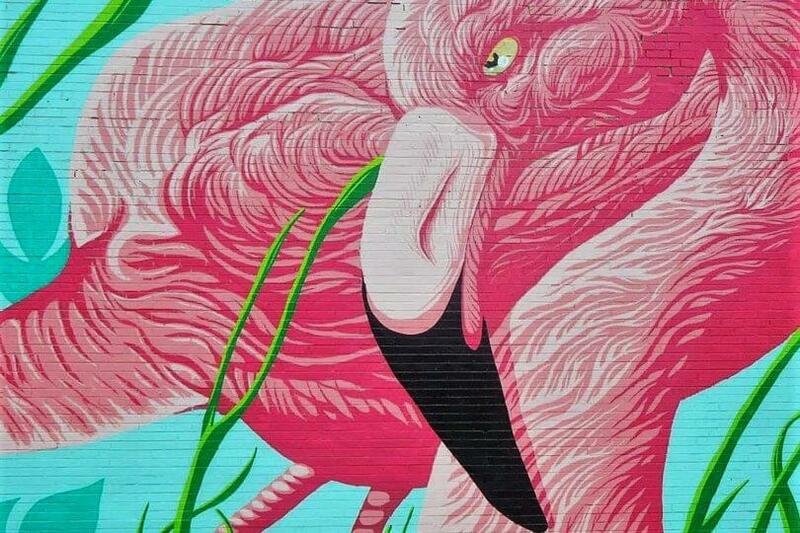 Features a vintage Cuban vibe and the world famous Flamingo mural created by JC Rivera. 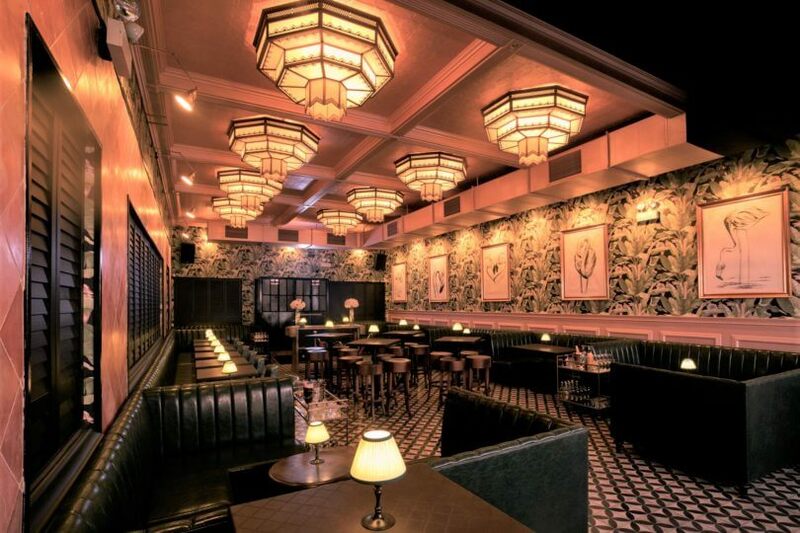 Available for full and partial buyouts up to 200 guests.